Egypt was ranked as the 16th safest country out of 142 surveyed by Gallup for their "Global Law and Order" report 2017. Egypt was ranked as the 16th safest country out of 142 surveyed by Gallup for their "Global Law and Order" report. Egypt scored the same score in safety as Denmark, Netherlands, China and Austria. 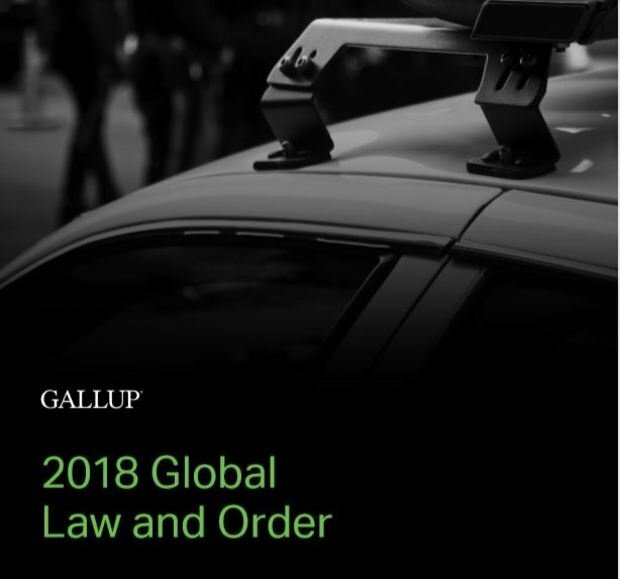 The report, released by the world leading firm in research and analytics analyzes the personal feeling of safety and the experience of the respondents with law enforcement. 69% of the respondents in the 142 countries stated that they trust their local police and the law enforcement. Singapore led the ranking as the safest country in the world while Venzeula was the least safe even lower in ranking than Afghamistan. Latin America in general was ranked the least safe region while the Middle East came at number 7 out of 10 regions surveyed.